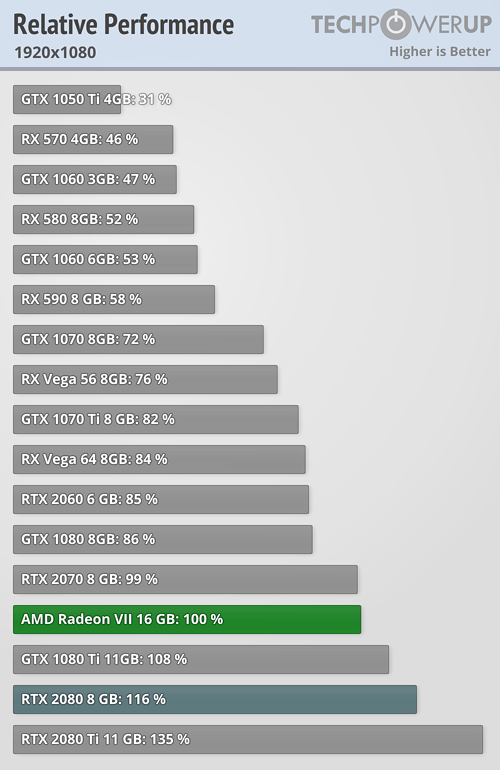 While its success in the world of primary processors is difficult to ignore, it seems that in the field of graphic processing, I HAVE D Continues to be much more successful and less brilliant - even after the launch of the new prestigious flagship product,Radeon VII. 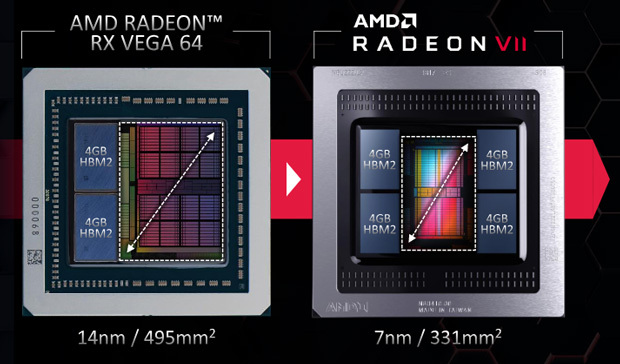 The red chip developer successfully passed the E-vega From 2017, in a nearly complete configuration with 3,840 units of operation (from 4,096 in total), to the innovative manufacturing process of the 7 nanometer from the company Tsmc, Which allowed the theoretical operation frequencies to be increased by approximately 13 - plus a peak volume of 16GB in the built-in graphics memory on the chip, HBM2 And with a crazy bandwidth of over terabytes per second. 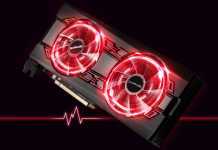 AMD has already announced at the announcement of the latest model that the goal is to compete head to head in the rival GeForce RTX 2080 sophisticated of the rival NVIDIA, While a recommended 700 dollar price tag reflected this as being the same as the lowest recommended price tag of the equivalent. 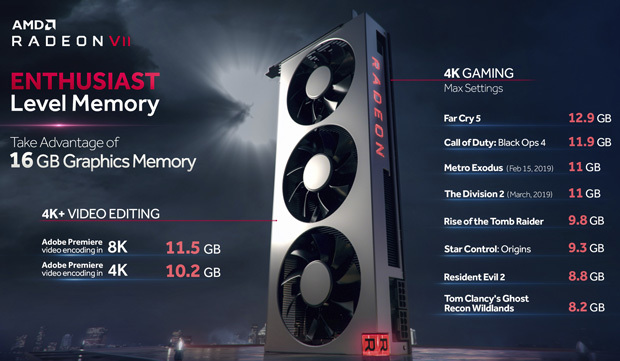 Now the Radeon VII reaches the store shelves, or at least should reach the store shelves, as well as the visitors - where we see a very impressive 30 and 40 performance improvement compared to the Radeon RX Vega 64 (which contained more processing cores) Activity, in the process of producing 14 nanometers from GlobalFoundries, as mentioned), but at the same time an average 10 advantage on the benefit of the RTX 2080, which makes it clear that I HAVE D Failed to meet the goal it had publicly defined. Some critics complained of drivers that were not ripe for mass distribution but were accompanied by the launch, and prevented testing of the potential for the model's acceleration (those that were successfully accelerated saw a theoretical improvement of 5 to 8). 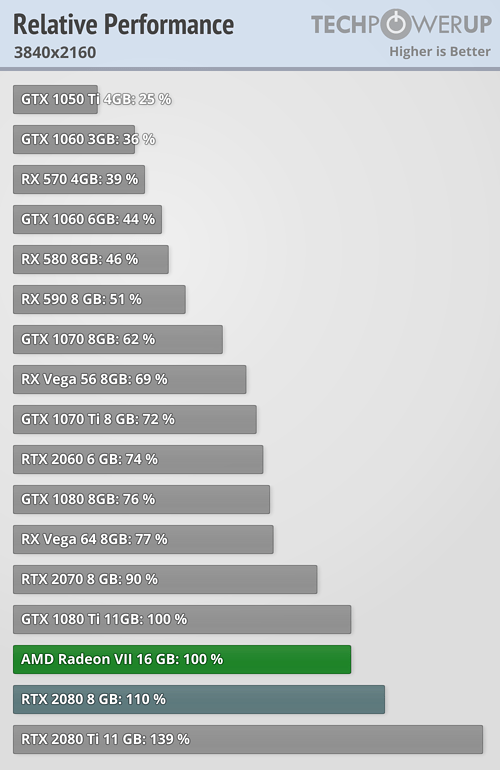 At the same time, AMD's choice of cryogenic cooling Fans produce a significantly higher noise level than the dual-fan solution NVIDIA In the RTX generation,Radeon VII under a large load is massive. In other words, despite the transition to a minimized and cost-effective production process,vega Are well known and prevent the full realization of our existing potential. 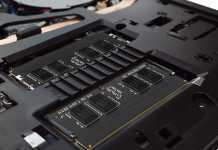 Improved drivers may correct some of the problematic initial impression and may also reduce the existing performance gap from the RTX 2080, with the offer of the card alongside a package of three recent up-to-date gaming titles helping make the offer a little more compelling - Indeed, the availability of 5,000 units (in general, and only a few hundred for supposedly European countries)Radeon VII may in fact be non-existent, causing prices to rise rapidly above recommended levels. 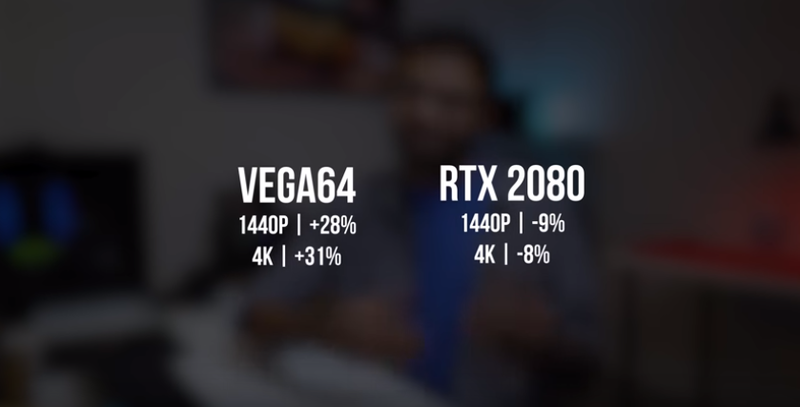 This is definitely not something that will be useful in the comparisons required against the products of the green actress. 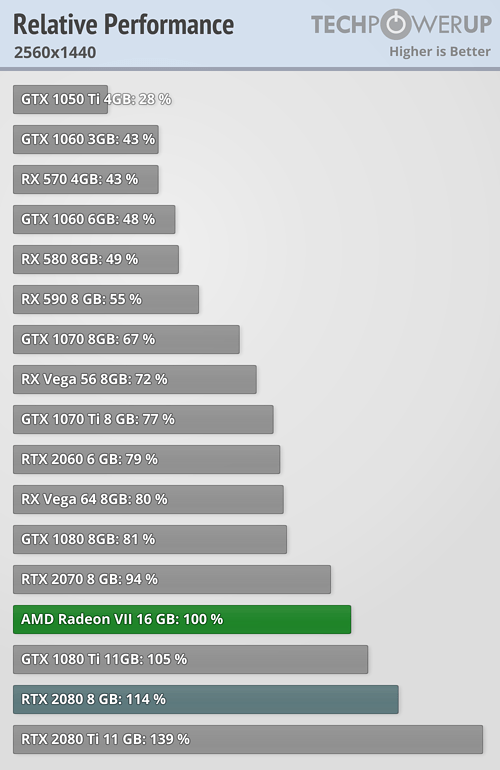 With rumors that AMD's next-generation architecture, known as Navi, will be ready for mass production only towards the end of the year (later than expected), there seems to be a good chance that we will see another period in which all the graphics cards above the price of 200 dollars will be racing Of a single horse in fact, with the advantage of NVIDIA Performance, variety and availability - which will enable it to maintain high price levels over time, without justification for maintaining competition with the new models.vega Which are not gaining momentum. Did Dr. Lisa Sue and her men have any more unexpected cards in the sleeve, or just wait for the longed-for entrance? 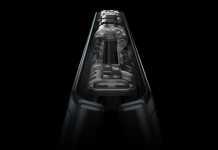 Intel To this arena somewhere in 2020? We will try to remain optimistic, and of course we will keep you updated.